Are you ready to start speaking, writing and understanding Japanese in minutes? Then, this is the course for you. You unlock 100 high-quality beginner video lessons and we’ll guide you step-by-step. Learn Japanese with lessons made by real teachers. By the end, you’ll be able to hold basic Japanese conversations – such as introducing yourself, asking for directions and making small talk with others. You’ll also know how to read and write in Japanese. Introduction to Japanese: Want to learn Japanese? Don’t know where to start? This is it. The Introduction to Japanese Video series is perfect for those who know zero Japanese but want to take that first step. In this 5-lesson series, you’ll learn all about the Japanese language, as well as grammar, writing and phrases to get you started. How to Write in Japanese – Hiragana and Katakana: Ready to learn to write in Japanese? In this 20-lesson comprehensive video course, you’ll learn all of the Hiragana and Katakana characters and how to write them. Join our teacher, Risa, as she guides you through each character step by step! Ultimate Japanese Pronunciation Guide: Ready to sound like a native Japanese speaker? Join Michelle in the Ultimate Japanese Pronunciation Series! In these 25 video lessons, you’ll learn the ins and outs of perfect Japanese pronunciation. You’ll learn the common mistakes learners make, how to avoid them, and the nuances that only native speakers are aware of. Basic Japanese: This 25-lesson series will teach you all the most common vocabulary and phrases needed for every day Japanese. You’ll learn useful conversational phrases and the basics of Japanese so that you can introduce yourself and ask questions. Have fun reviewing with humorous role-plays and skits that use the Japanese you have just learned! Japanese Listening Comprehension for Absolute Beginners: Improve your Japanese listening skills in every lesson! This Japanese Listening Comprehension Series tests you on your listening and makes sure you understand every word. Listen to the dialog, watch the video, and answer the questions asked. This video series is perfect for Absolute Beginners. Japanese Listening Comprehension for Beginners: Ready to understand even more Japanese? This Japanese Listening Comprehension Series tests you on your listening and makes sure you understand every word. Listen to the dialog, watch the video, and answer the questions asked. This video series is perfect for Beginner Japanese learners or those looking to reach a Beginner level. 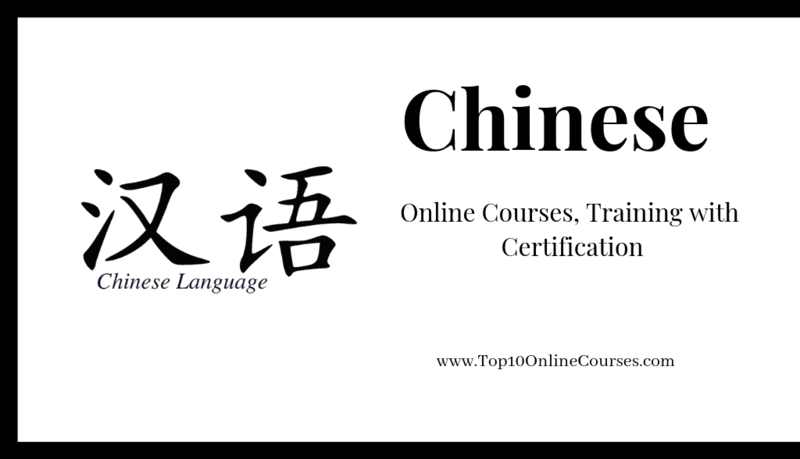 The“Online Japanese Beginner Course” is intended for beginner level learners. Through the use of video materials, learners will study Japanese pronunciation and writing, in addition to simple greetings and expressions used in everyday life. In addition, since a PDF file textbook is included and can be printed any number of times, the practice of writing hiragana and katakana can also be obtained. In addition to Japanese pronunciation and writing, daily conversation and expressions are also taught. All of the narration contains English subtitles, so that the people learning Japanese for the first time can freely study the materials. Master long vowels, nasal consonant, double consonants, contracted sounds, and accents. Be able to use basic greetings in everyday life. 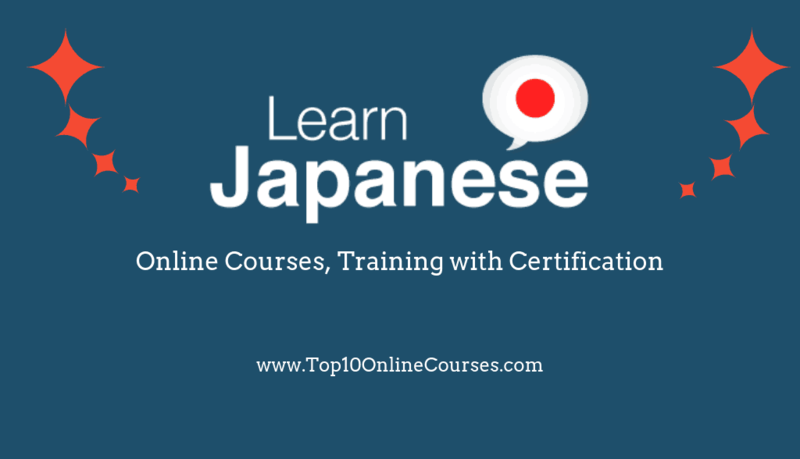 The “Online Japanese N5 Course” is Japanese study materials related to the JLPT N5 level. You can study vocabulary, expressions, and grammar that correspond to the JLPT N5 level. Furthermore, in order to advance communication proficiency in Japanese, you can watch video clips that show actual N5 level Japanese being used in daily conversations. All of the narration contains English subtitles, so that those learning Japanese for the first time can freely study the materials. In addition, for those countries unfamiliar with kanji, all of the Japanese is written in roman letters from Lesson 1 to Lesson 3, and all of the lesson examples are shown in English, so that all learners can study effectively. In 14 weeks, you will be able to speak Japanese! Japanese is EASY! Please do not think that Japanese is difficult. Learning Japanese and becoming a confident communicator in Japanese will open up so many new opportunities. However, it seems as many people are afraid to learn Japanese. 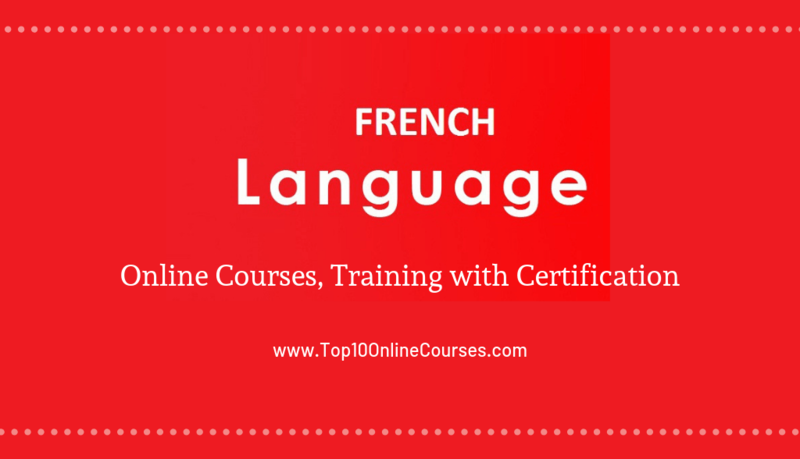 The target of this course is for the students to learn 200 – 300 phrases and vocabulary terms which are commonly used in ordinary life in a period of 14 weeks (less than 100 days). You might be wondering “Is it possible?”—– for now. My answer is that it is absolutely possible. All you will need is the Modern Scientific Memorization Method for speaking Japanese. I promise that you will be able to speak Japanese with this memorization approach. This memorization method is simple, and easy to apply your study. Moreover, you do not prepare additional tools or materials for following the method. You will watch friendly videos from online tutor Steve, helping you eliminate fear and embarrassment. 3) To learn more words by supplemental material, and a quiz is available in each lesson. This course very much focuses on phrases and vocabularies that appear in everyday life in Japan. After this course, you will be able to speak Japanese with more ease and feel more comfortable with the language! You will understand the Japanese culture even more! I will look forward to seeing you in the course. QUICKLY, Master Japanese Pronunciation Hiragana and Katakana and Number. This course is the best materials for all beginners who are going to start learning Japanese. Before you learn Japanese, you should master Japanese character and pronunciation. This enables you to understand words, phrase, whatever you see and listen. Every section has “Repeat After me“. There are intervals in every section. You can pronounce and train just after me. Video lecture shows “how to move mouth”. I show you the image of Character and mouth movement. Practical method to concentrate on learning. Flash to remember the Hiragana, Katakana. Continuous concentration on the Sections. By the time you realized that you will find yourself memorised Hiragana and Katakana with correct pronunciation.